I really love browsing through the submissions by the members every Monday and see what they drew in the last time. Yesterday we got this nice submission by DarthiaWolf from Spain who draws some pretty beautiful video game related fan art from time to time. This time its Princess Hilda from The Legend of Zelda: A Link Between Worlds where she is basically the Lorule counterpart of Princess Zelda and plays a very big role in the game as an antagonist …for the most time. 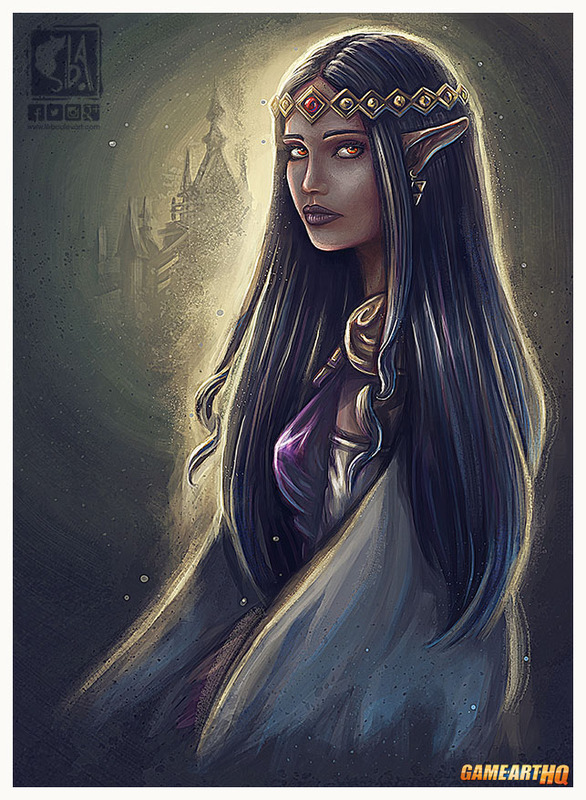 I totally expect Princess Hilda to return in some of the future Legend of Zelda games, she showed a pretty nice personality there in the game!